South London vocalist Caswell has shared the full video for her new single Surface'. The songwriter's deft neo-soul flavours offer a supple alt-pop vision, one that carries rich depths in both its production and her astute lyricism. 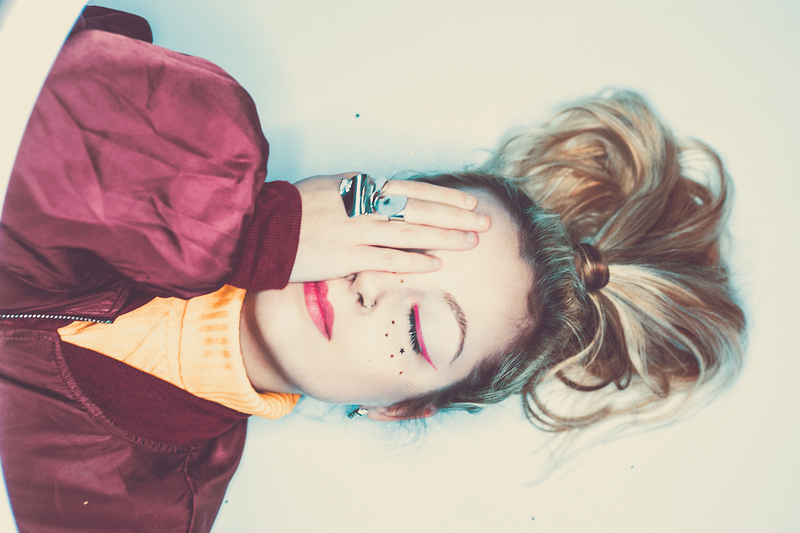 A BRIT School graduate, her new EP 'Blindside' is a work of real maturity, her deft touch bringing out colour and nuance in every single note. 'Weird and wonderful' it most certainly is, a wonderful dive into the imagination that uses curious visual effects to bring out unseen hues in Caswell's work. She adds: “Around the time I wrote this song I remember watching The OA on Netflix. In the show they had this powerful sequence of movements which was created as a way in which to break barriers down between worlds and ascend dimensions. When I first listened to the demos of 'Surface' I would envisage similar movements and this was one of the main elements I wanted included in the video when me and David first discussed ideas. 'Blindside' EP is out now.